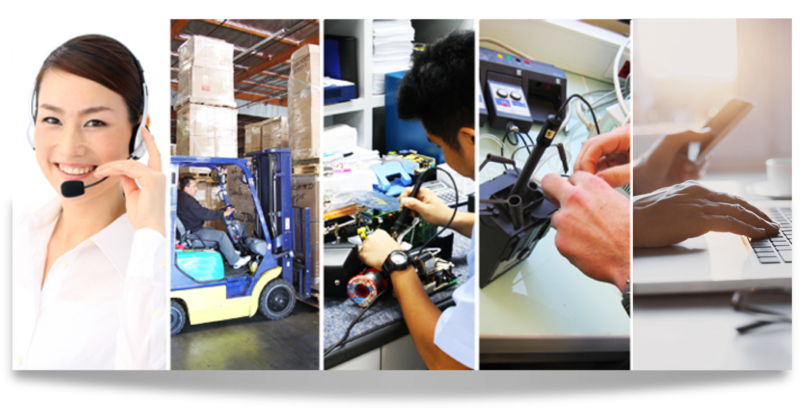 The Technical Support & Servicing division is committed to provide our principals and customers with the highest level of integrated logistics, technical and engineering services. © Precision Technologies Pte Ltd (2019). All Rights Reserved.